No. 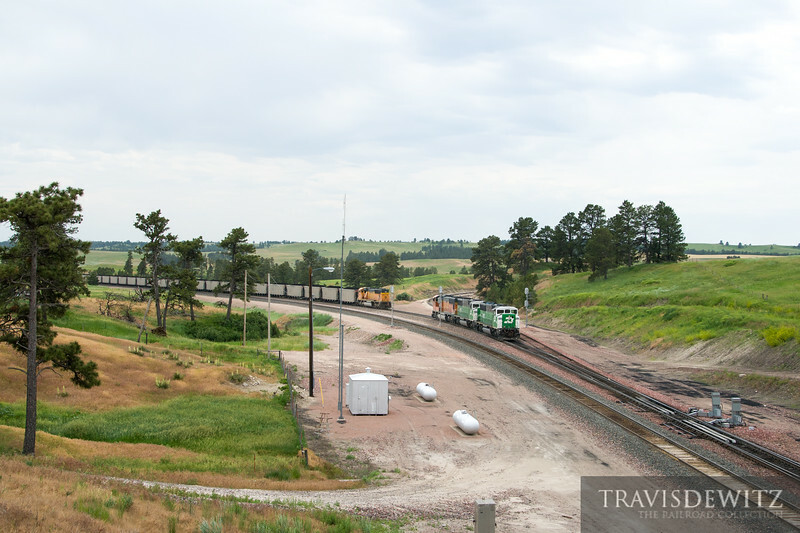 5044 - BNSF Railway - Belmont, Neb. The helpers pull pin on the fly at the crest of Crawford Hill at Belmont, Nebraska. Two of the units are EMD SD60Ms still in Burlington Northern paint.